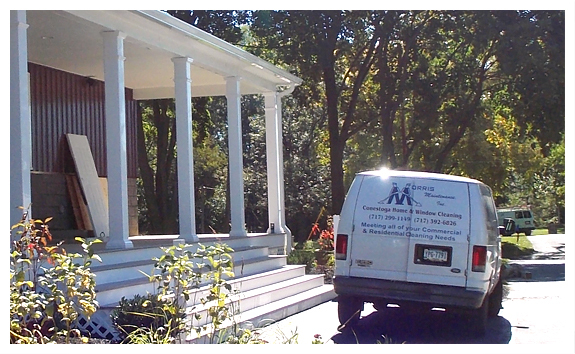 Home | Morris Maintenance Inc. 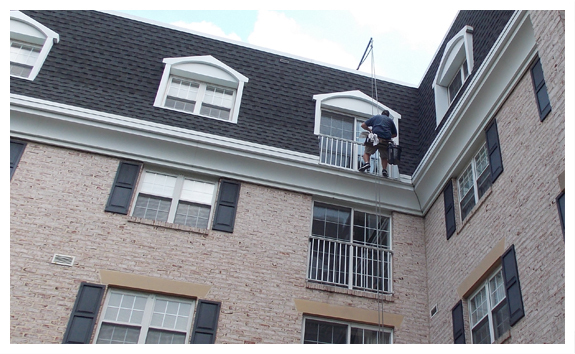 Put Your Trust in Morris Maintenance & Conestoga Window Cleaning! 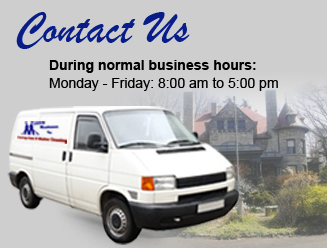 For over 60 years, Morris Maintenance has served businesses and homeowners throughout Lancaster County and beyond with top-notch service! Whether you need professional window cleaning, are looking for reliable janitorial service, need pressure washing or want to get a home or foreclosed property ready for resale, Morris Maintenance can handle the job! Services Customized for Your Needs! 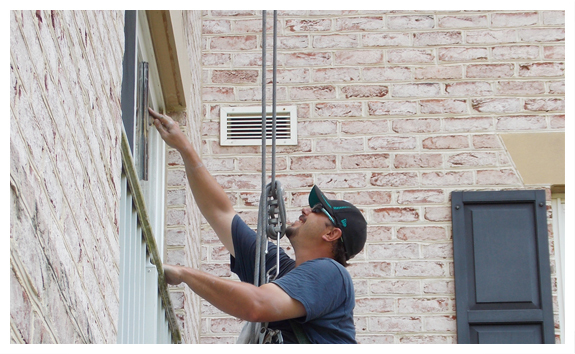 At Morris Maintenance & Conestoga Window Cleaning, we believe in being flexible to provide our customers with what they want from weekly, monthly or semi-annual to once and done top to bottom cleaning services. All of our services are customized for your individual needs. Whether you need quality window cleaning, complete janitorial services or just want us to pressure wash your home, we tailor our services to fit your needs. 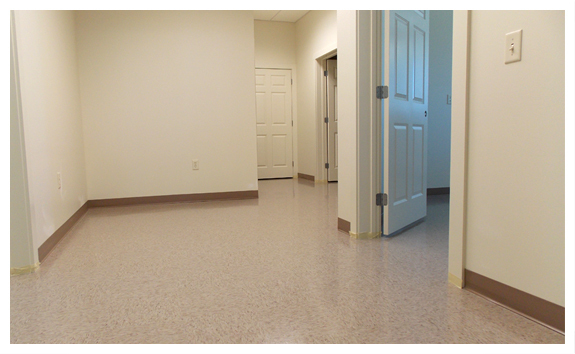 Unlike many franchise cleaning operations that work all over the country and answer to corporate offices based out of state, Morris Maintenance is based in Lancaster County, PA and serves the local area. We are a locally owned, family operated business that cares for the needs of our community. Want to know more about our services? 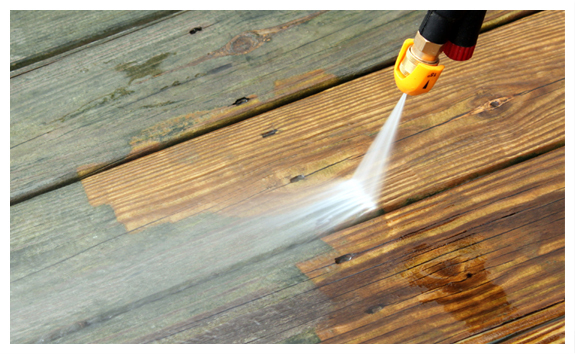 Contact Morris Maintenance today for a FREE estimate for janitorial services, pressure washing or estate service.